Purchasing a property is an incredibly exciting process at any stage of life, but you never forget your first. There's something magical about taking that initial step onto the property ladder, and not only is the process exhilarating, it can also have an enormous impact on your continued progress. In fact, the first house that you buy is likely to be the most important, even if you end up owning multiple homes and an investment property or two over the years. 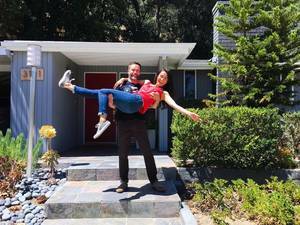 So, why is the first-home purchase critical, and what do first-time buyers need to know in order to make a decision that will serve them well over the decades to come? Perhaps the most important aspect of a first-home purchase is how it will affect your financial strength in 10 or even 20 years time. Perhaps the most important aspect of a first-home purchase is how it will affect your financial strength in 10 or even 20 years time. Buying a property that will increase in value over the years provides a boost in capital that can make it far easier to sell your home at a profit and move on to somewhere larger, or in a more expensive area. By making a series of moves like this throughout your life, you'll be able to continuously improve your financial position and build up an asset that can be used for everything, from retirement to security on investment property purchases. Of course, working out which properties will increase in value is a tricky game, and it isn't always easy to identify where the best gains are to be had. However, as a general rule of thumb, it's a good idea to start by looking at areas in your price range where property values have increased over recent years. It's also important to consider the impact that infrastructural changes could have on a particular property. For example, if you know a busy road will be going through a certain area sometime soon, it might be worth looking elsewhere to avoid noise pollution. Similarly, taking note of factors such as new public transport stations and school zoning that will add value to a suburb is a great way to stay ahead of the curve and buy before prices increase. 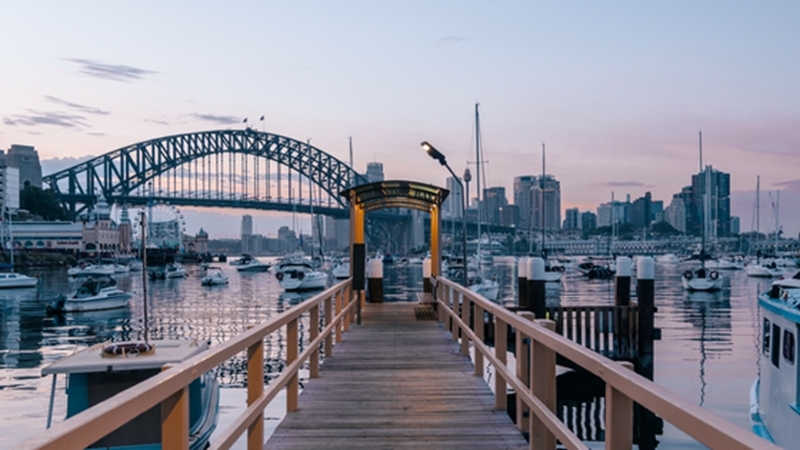 What part of Sydney will give you the best bang for your buck when buying a first home? So, if a first-home purchase is such an important decision, what are a few common mistakes that buyers should be sure to avoid? Try to think of your first property as an investment, one that will help you reach your ultimate property goal. The first is taking a short-term approach, and only considering your wants and needs right now. It may be convenient to live in an area close to where you currently work, but will that translate to a great buy if you end up employed somewhere else? Instead, try to think of your first property as an investment, one that will help you reach your ultimate property goal - regardless of whether that's a large family home in the suburbs or a chic apartment in the CBD. At the same time, another common mistake that inexperienced buyers make is overextending themselves and purchasing a property they'll struggle to pay off within a reasonable time frame. If your goal is to move up the property ladder, it's a far better idea to buy something you know you can afford and then move on when the time is right. The bottom line with any first property is that it's an opportunity to set yourself up for a bright future. For more information on how to make the process a success, contact Laing+Simmons today.